After almost 150 years the Dutch Statesman Johan Rudolph Thorbecke finally has his own monument in The Hague. Young ambassador Aayushi vistited the Supreme Court of the Netherlands. 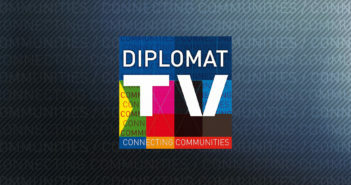 And Diplomat TV visited the 5th edition of the World Justice Forum at the World Forum in the Hague.